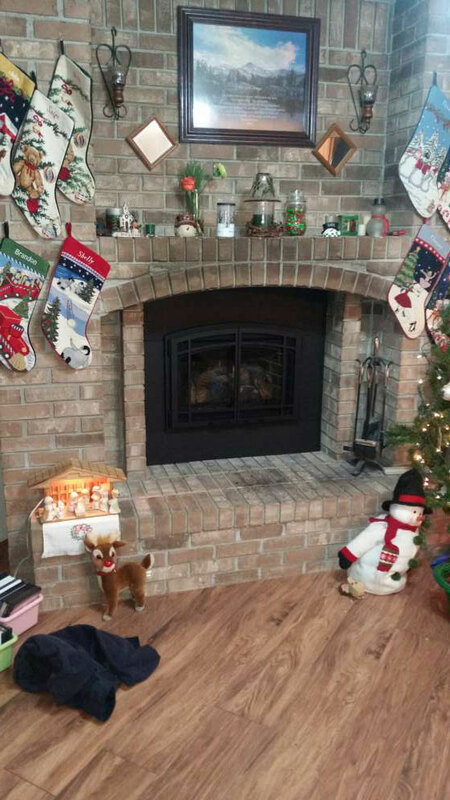 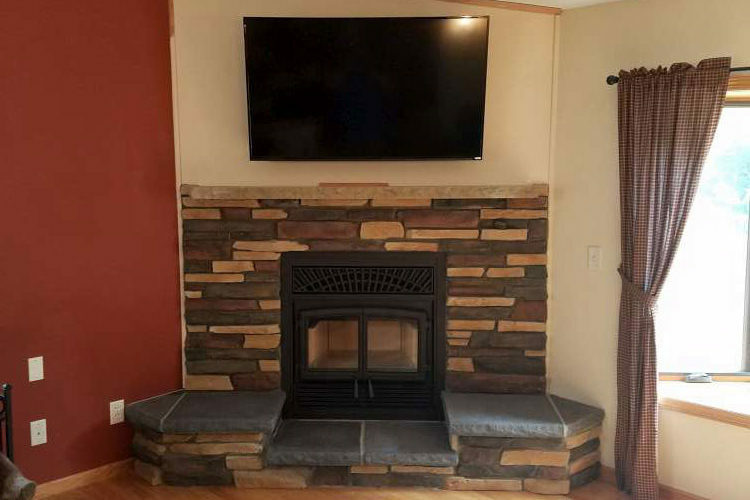 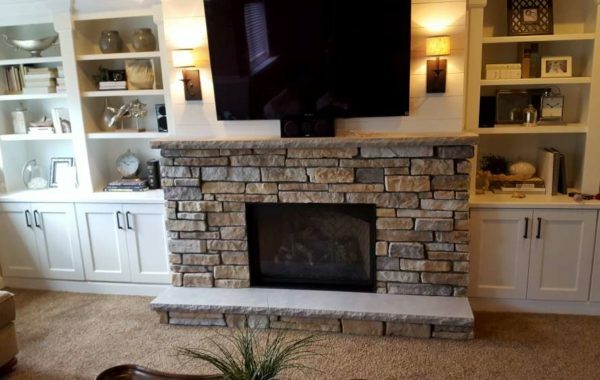 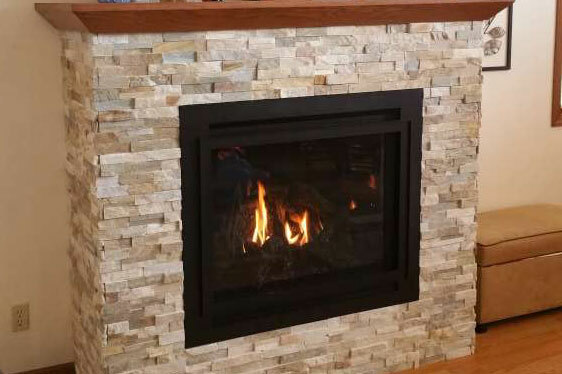 Marquis Solace II 4224 gas fireplace with 8 piece Burnt Oak Log Set, Herringbone Refractory, and Designer Clean View Kit. 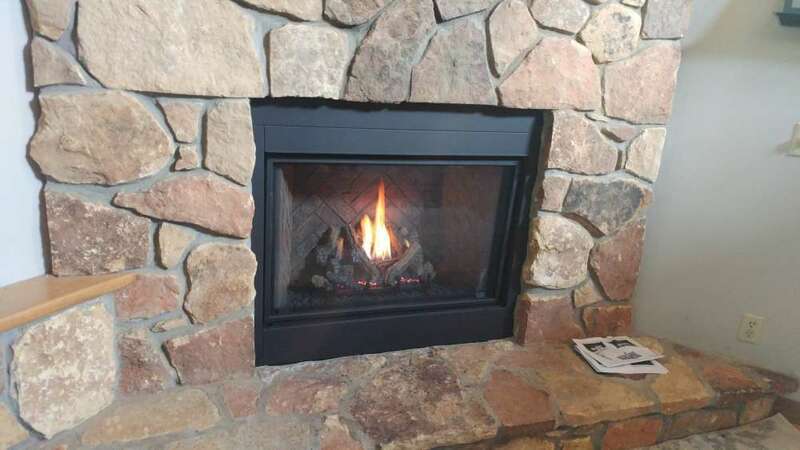 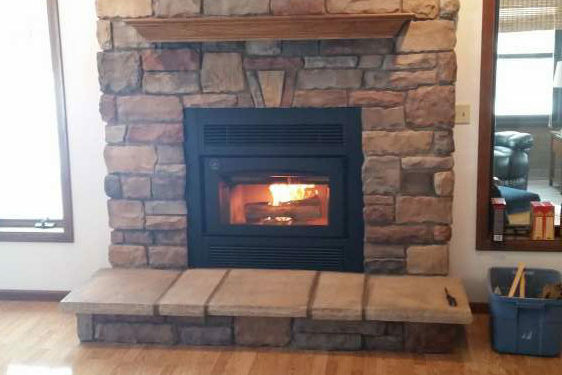 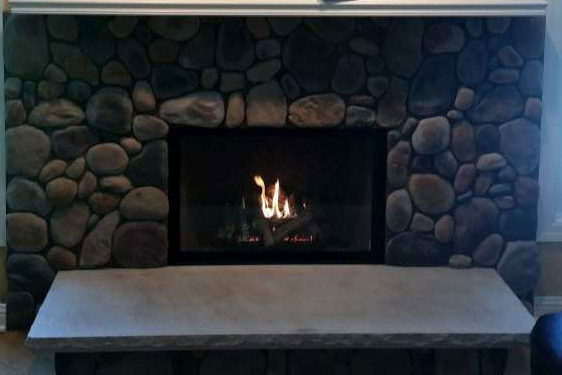 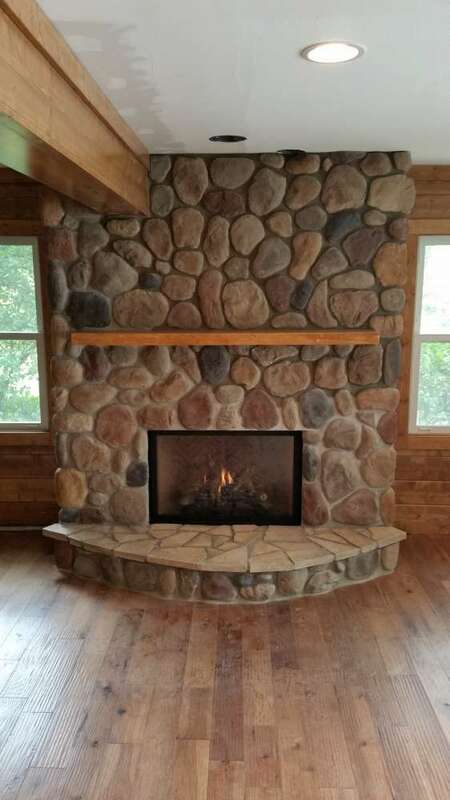 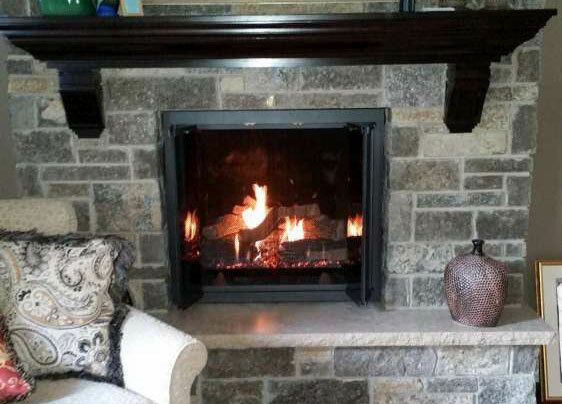 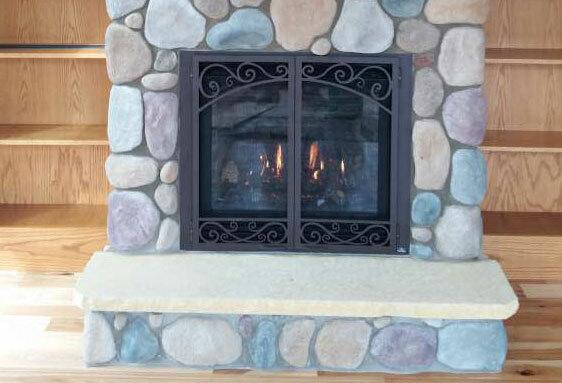 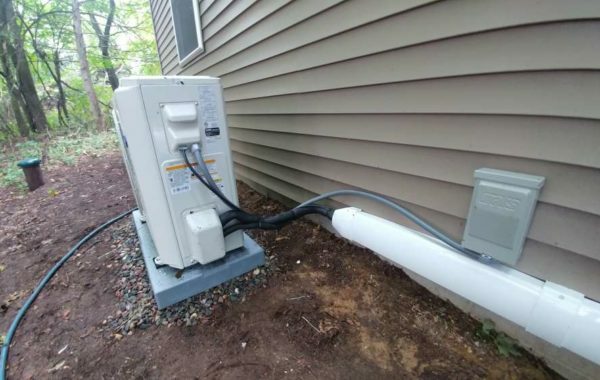 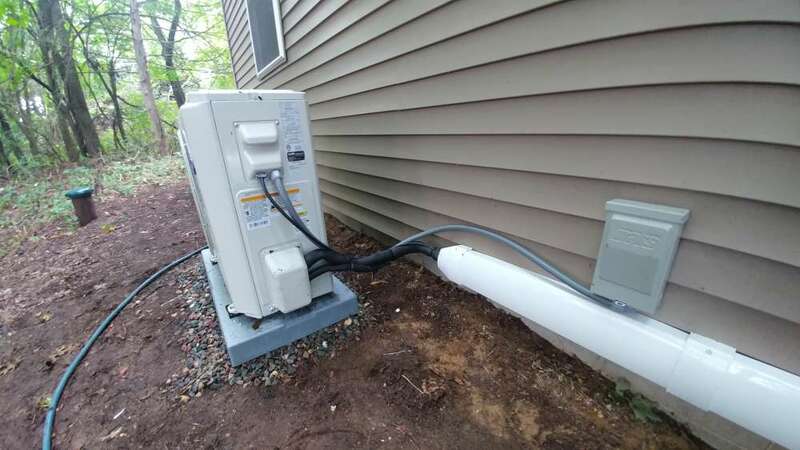 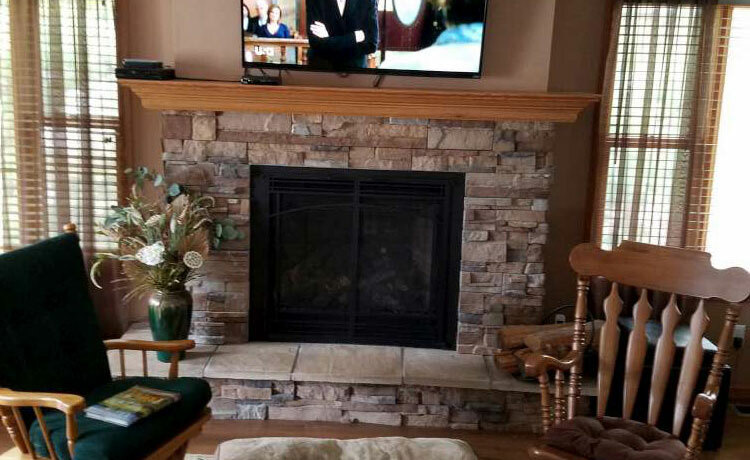 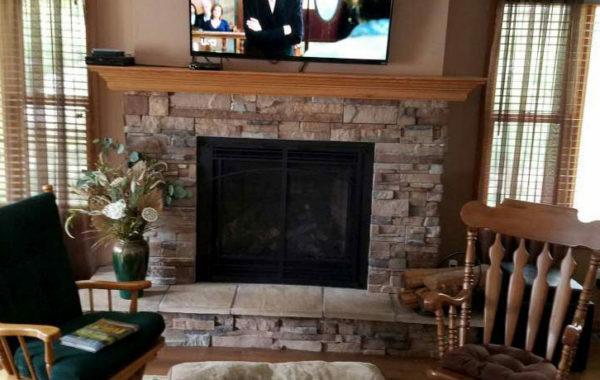 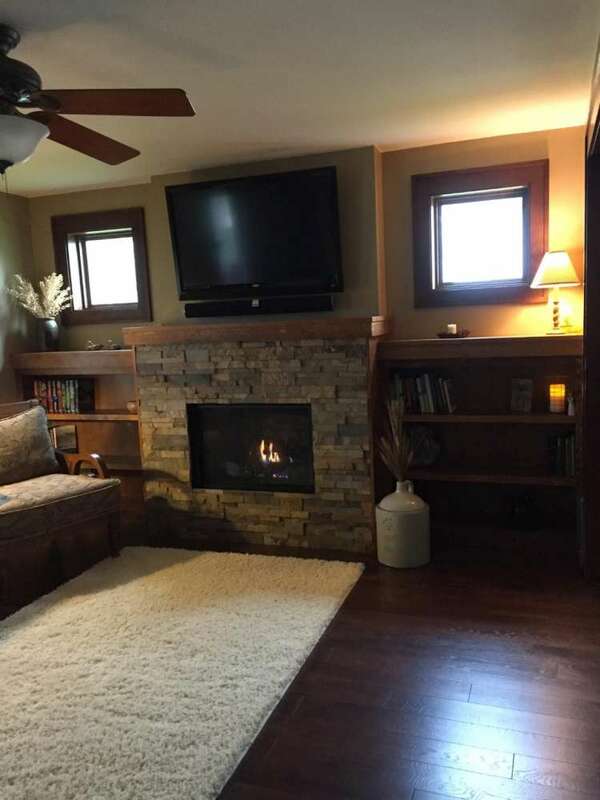 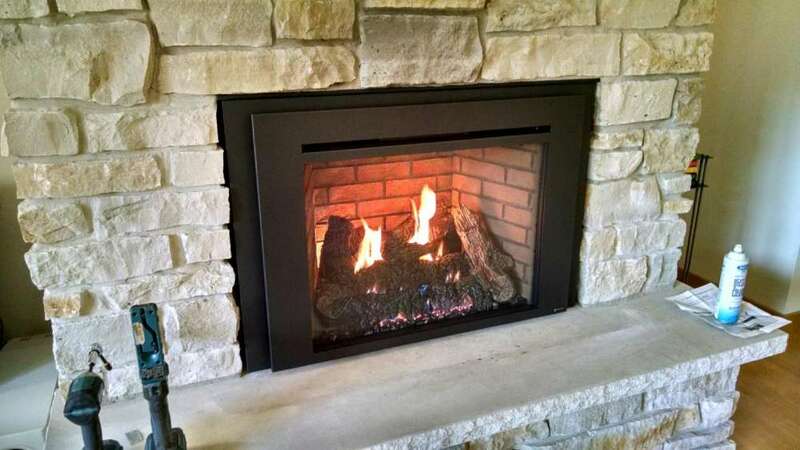 Kozy Heat Chaska 25 gas insert with custom panel and Arched Prairie Door Screen Front. 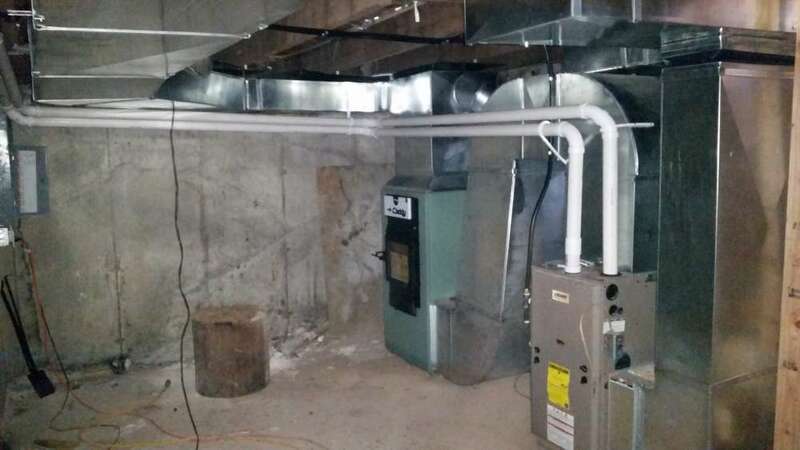 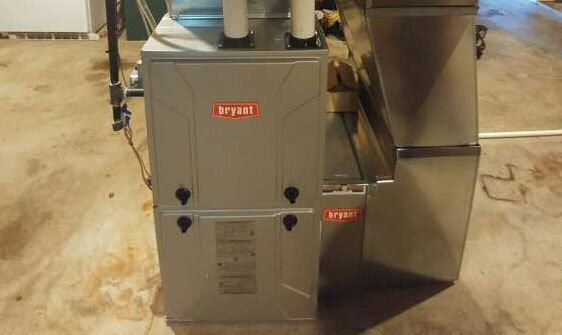 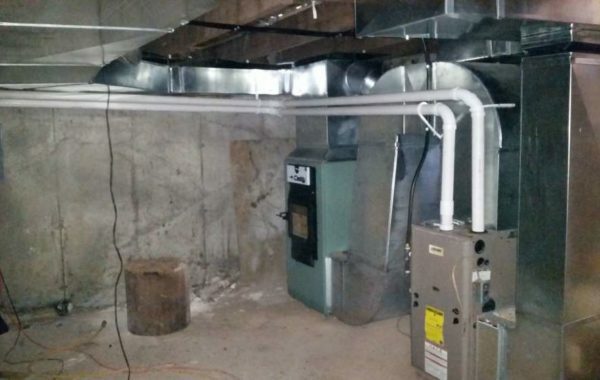 Bryant Model 926 60,000 BTU LP furnace. 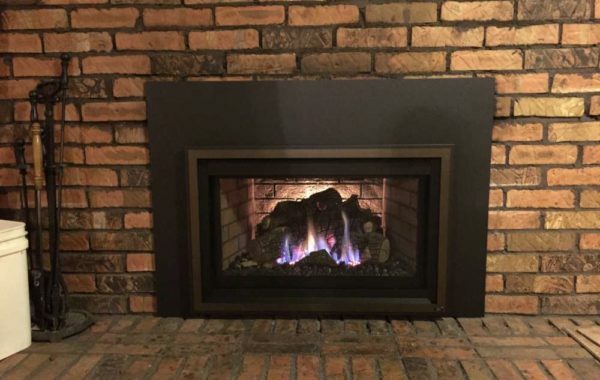 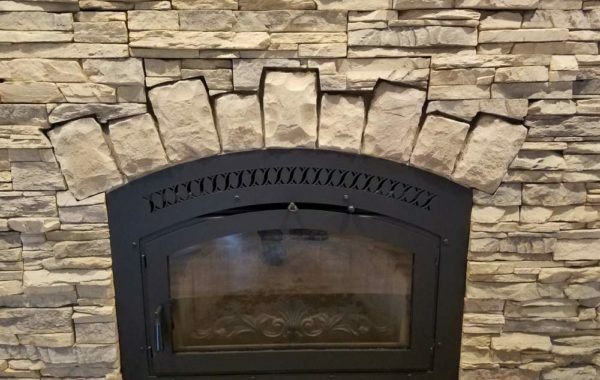 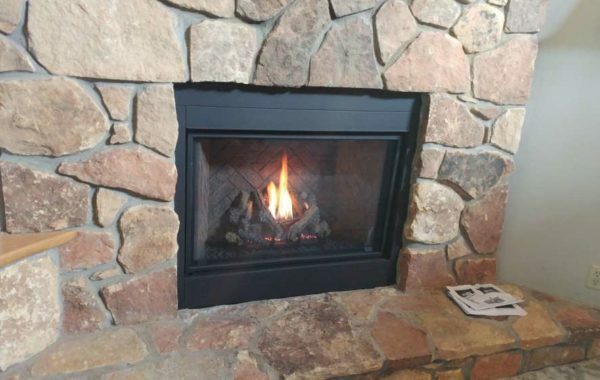 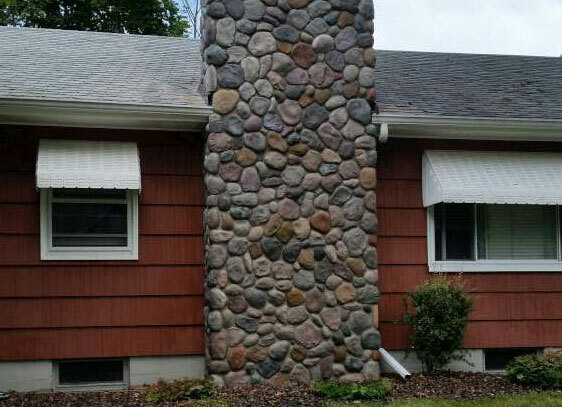 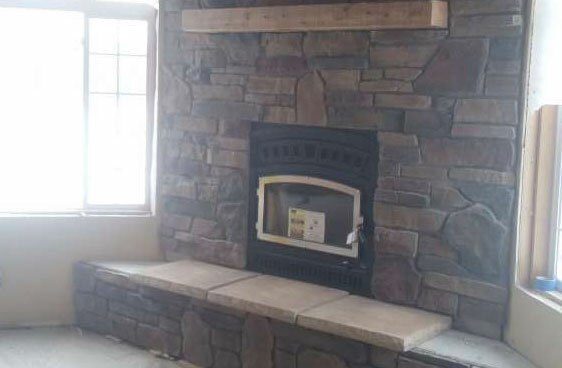 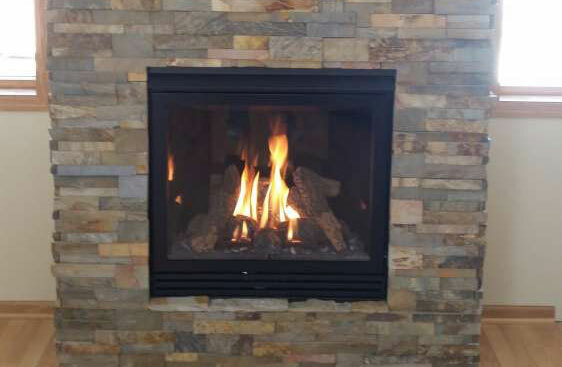 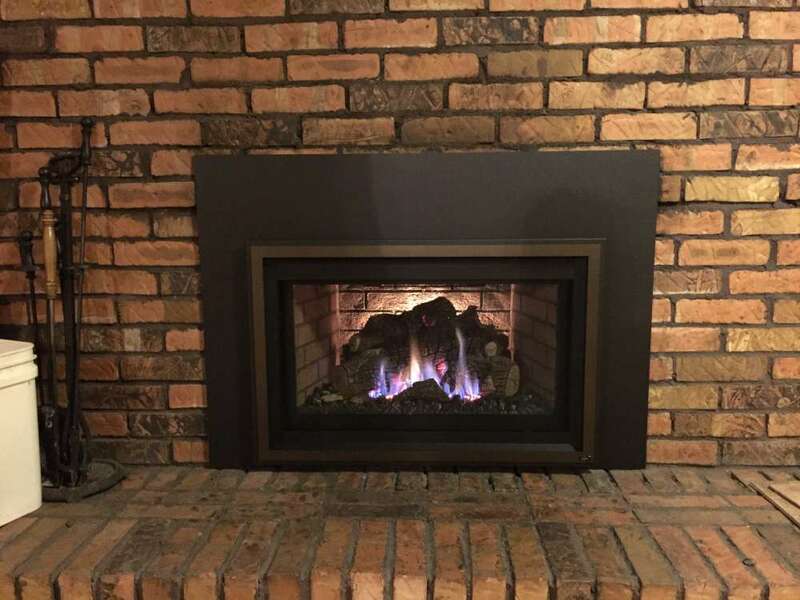 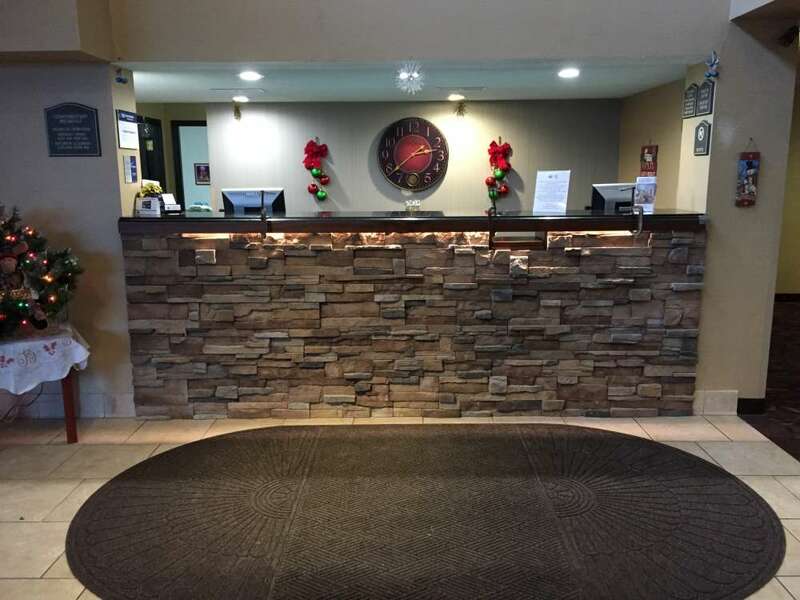 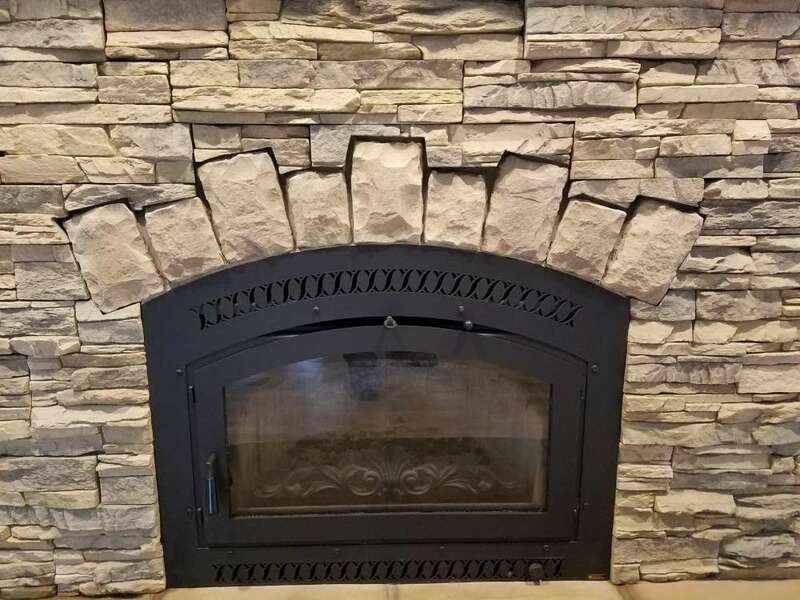 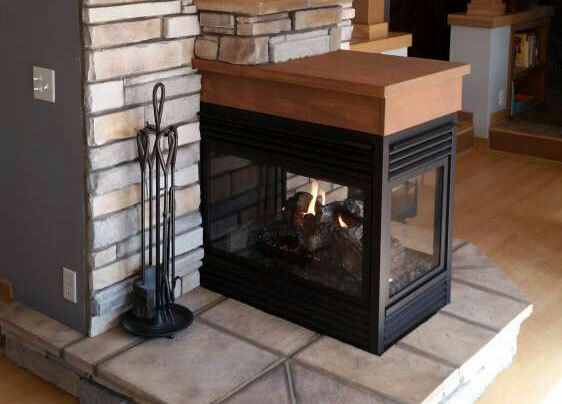 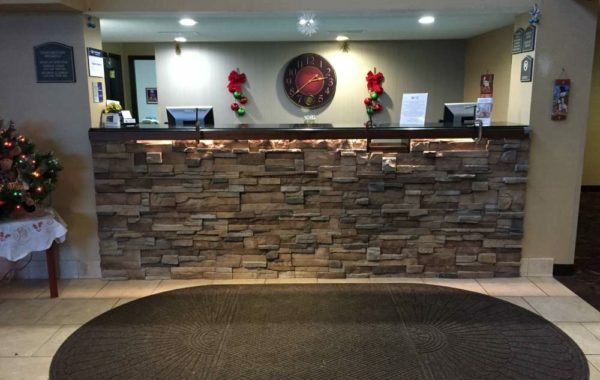 616 GSR2 gas insert with Standard Log Set, Brick Refractory, One Piece Panel and Times Square Face in Black. 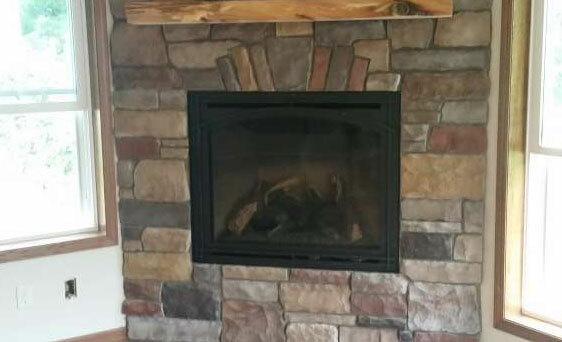 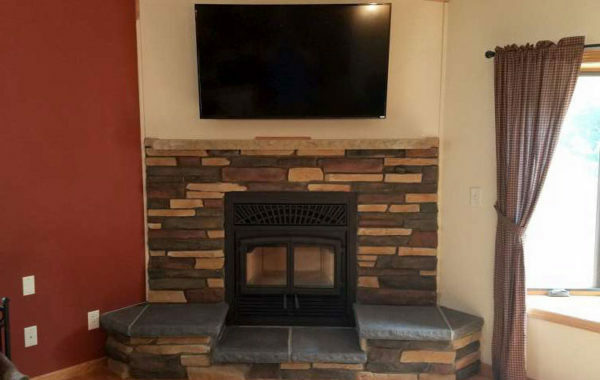 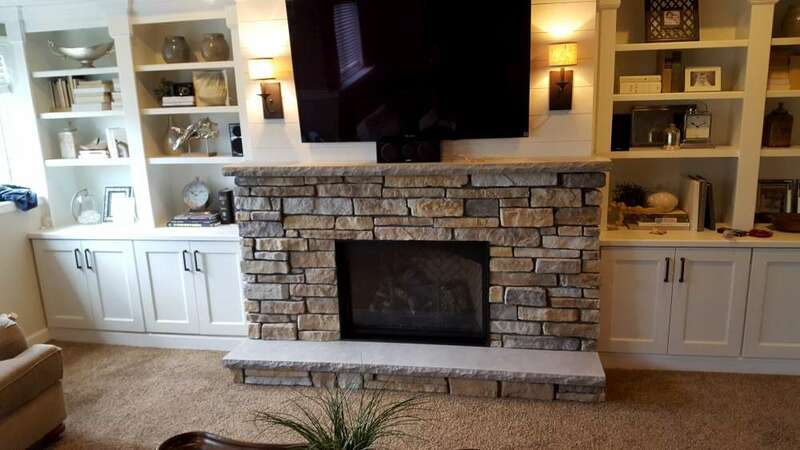 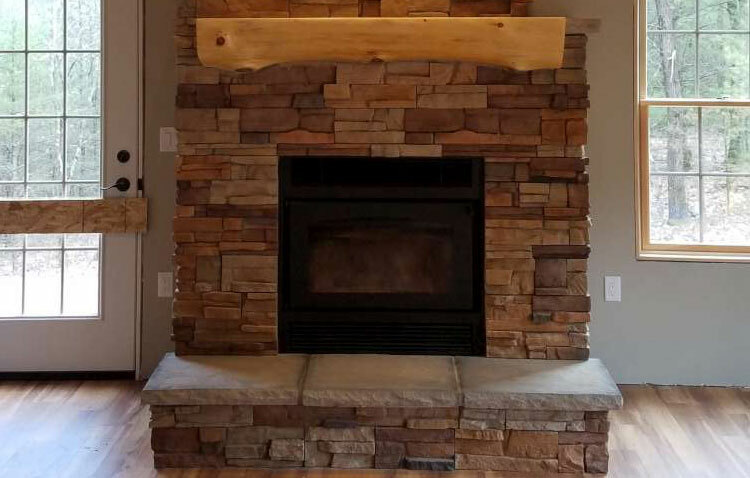 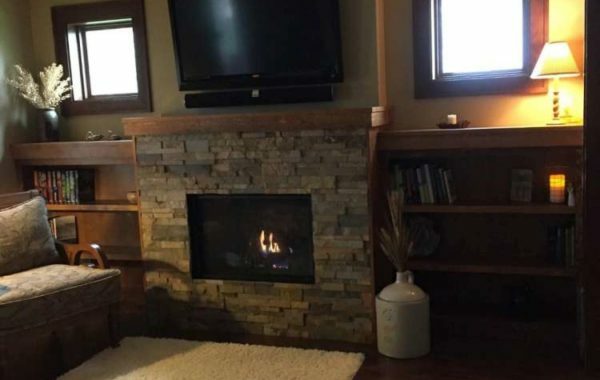 Refinished unit with new door in black, Stone in Alderwood with Boulder Creek hearthstones in Ponderosa. 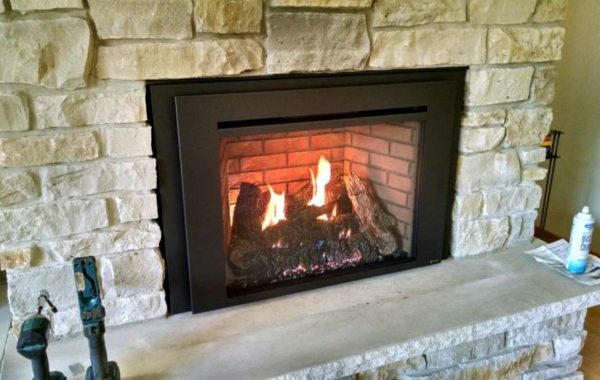 Rasmussen Evening CrossFire 24” gas log set and Stoll Bar Iron Traditional Clear View Bi-Fold Glass Doors in Charcoal finish. 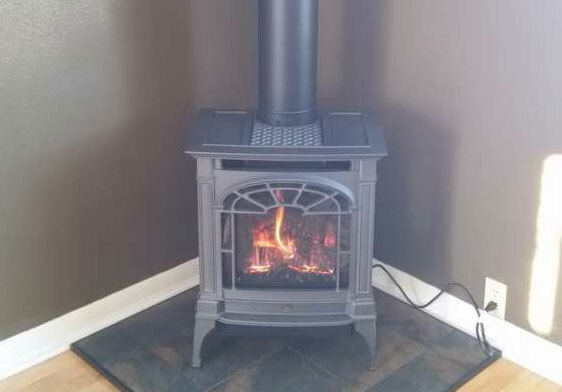 Lopi Northfield gas stove in New Iron and American Panel hearth pad in Imperial Black.